We are a God-centered company located in La Grande, Oregon focused on making positive differences in our community through physical therapy, fitness and outreach programs. 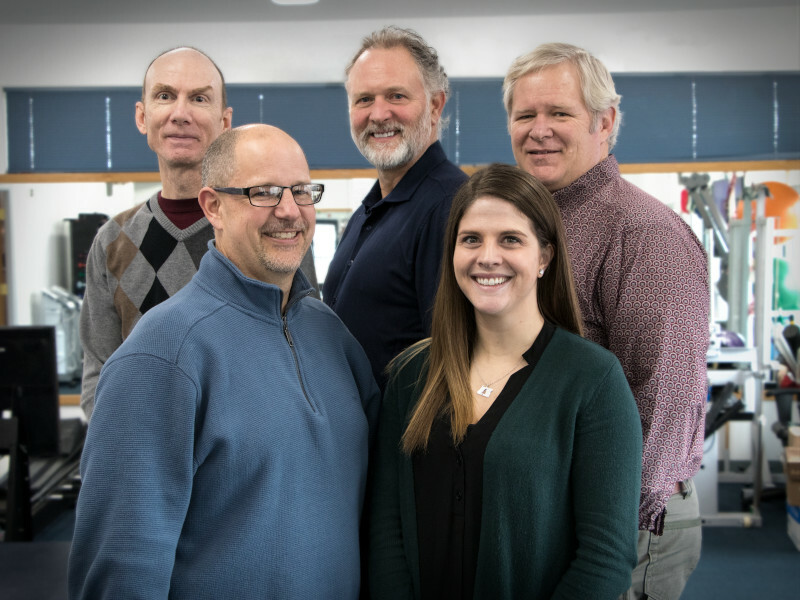 Opening its doors in 1999, Mountain Valley Therapy has established itself as a leader in rehabilitation services for the Grande Ronde Valley and beyond. We are proud to serve patients from Eastern Oregon, Eastern Washington, Idaho, and as far away as Utah and Texas. Our Therapists are trained in advanced manual therapy techniques that are found to be successful with patients who have had other treatments fail. In addition to standard orthopedic and neuro treatment techniques, we offer treatments that are not a part of many standard physical therapy practices such as CranioSacral Therapy, muscle – energy technique, strain/counter strain, manual lymphatic drainage, and sensory integration therapy. Hundreds of hours of continuing education are taken each year by our therapy staff to provide our patients with the most up-to-date treatment techniques. We treat every patient as an individual and consider the whole person when planning physical and occupational therapy treatments. Our goal is to have pain-free, healthy, satisfied patients who are able to participate in all the activities they desire. Our mission is to honor and glorify God in all that we think, say, and do. We strive to create a supportive environment in which employees can achieve their professional, personal, and spiritual goals and potential. Our goal is to provide clients with the highest quality, individualized therapeutic care to reduce symptoms and maximize their functional abilities and hence quality of life, and to promote active participation in our community by all employees. Our physical therapy clinic features a dedicated rehabilitation gym which is well equipped with recumbent elliptical trainers, arm bicycles, parallel bars, and more. Our facility contains 11 private treatment rooms, with direct access to the rehabilitation gym. Our fitness & health center is equipped with weights, treadmills, elliptical trainers, bicycles and all standard gym equipment. All employees receive a free membership to our fitness & health center which is attached to our physical therapy clinic. Our facility offers a 25’X25′ warm water aquatic therapy pool set between 90 – 93 degrees. 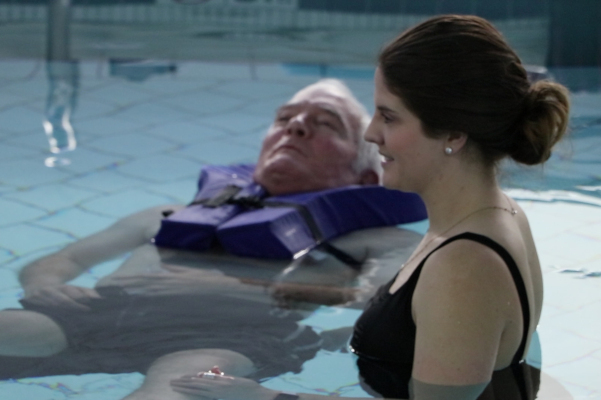 The pool is 3.5′ – 5.5′ deep and comes equipped with a current generator and equipment for therapy use. We do not use chlorine, our pool is UV filtered. 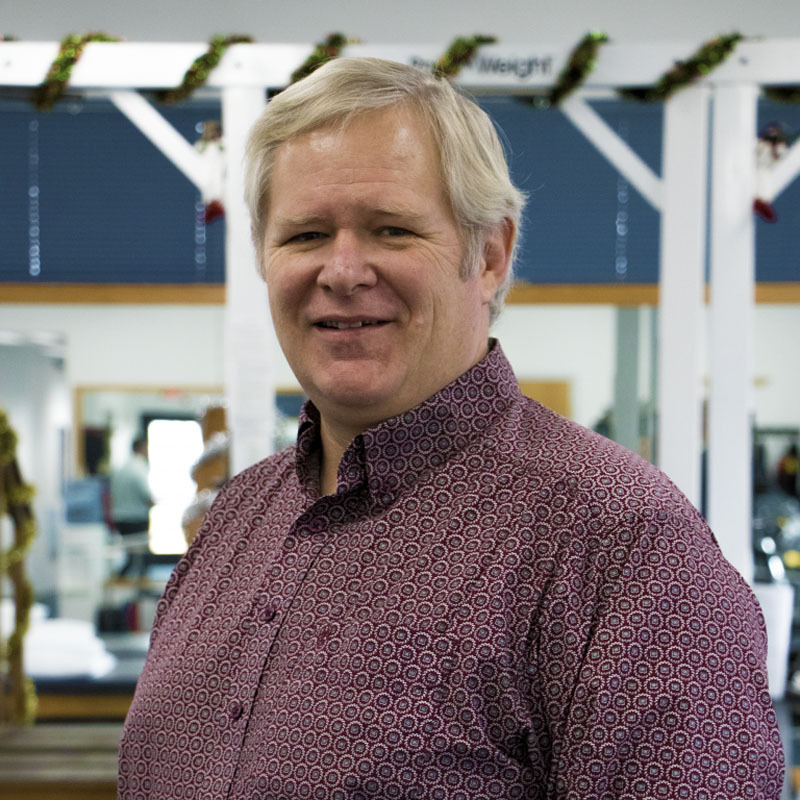 David has been practicing physical therapy in La Grande since 1993. 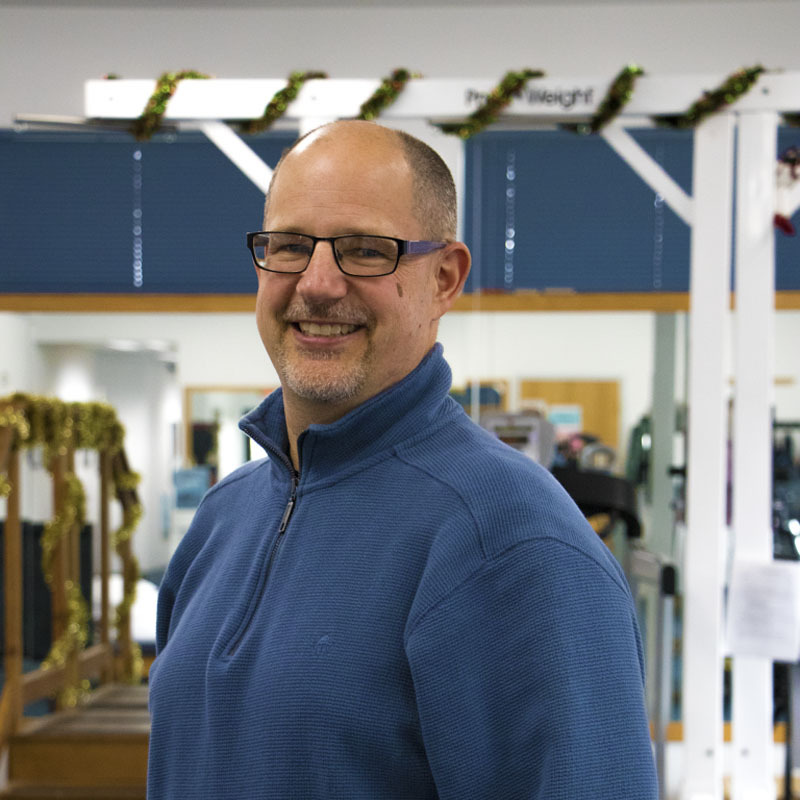 Since graduating from Pacific University’s Therapy Program (Forest Grove, Oregon) in 1982, he has gained wide experience in all aspects of physical therapy. He has specialized in manual therapy, training with physicians from the United States, France, England and Australia, focusing on adult and pediatric care for acute and chronic dysfunction including a multitude of diagnoses. David is a member in good standing with the American Physical Therapy Association, Oregon Physical Therapy Association, the International Association of Health Care Practitioners and the American CranioSacral Association. David is a Teaching Assistant for the Upledger Institute in a variety of techniques. James was born in La Grande and graduated from Imbler High School. He received a Bachelor’s Degree in Physical Education and Health from Eastern Oregon University in 1995 and his Master’s Degree in Physical Therapy in 1997 from Andrews University in Dayton, OH. James owned and managed a PT practice for 6 1/2 years in Sherwood, OR. His areas of expertise include: sports medicine – including developing a rehabilitation program for golfers called “Back Swing” – and manual therapy. James is also certified in the ASTYM treatment technique. His outside interests include sports, camping, and golfing. James and his family moved back to La Grande in 2007. James also serves as the Clinic’s CEO. Ron is a 1991 graduate of the University of Utah’s Physical Therapy program and a 1988 graduate of Eastern Oregon University. He returned to La Grande in 1999 to assist with the opening of Mountain Valley Therapy with David Ebel, RPT, and Diane Warnock. 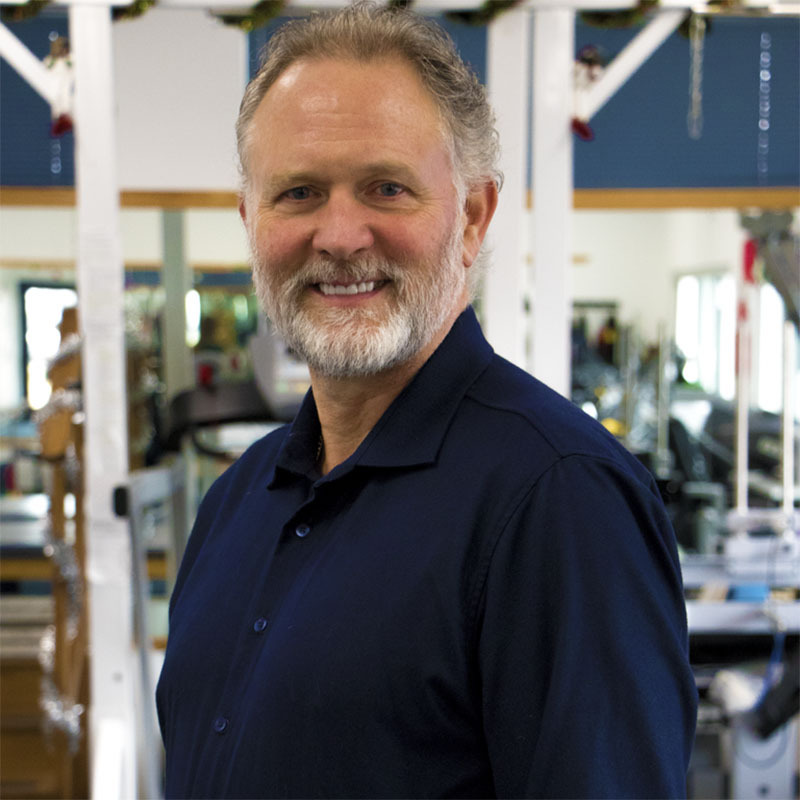 Ron brings a variety of experience to our practice, including manual therapy, general orthopedics, sports and industrial medicine. Areas of special interest include the integration of the many manual therapies with exercise and more traditional forms of physical therapy, Sports and Industrial Medicine, and multi planar functional exercise to facilitate patient outcomes. Rachael joined Mountain Valley Therapy in June of 2017. 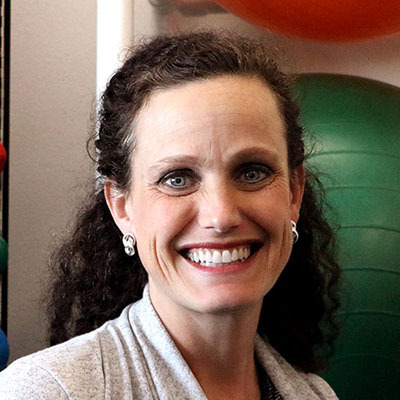 She graduated from Northern Arizona University with a Bachelor’s of Science in Exercise Science then went to Pacific University where she obtained a Doctorate of Physical Therapy. Born in La Grande and raised in Baker City, Rachael was eager to return to a small town. In her spare time, Rachael enjoys hiking, mountain biking, fly fishing and snowboarding. 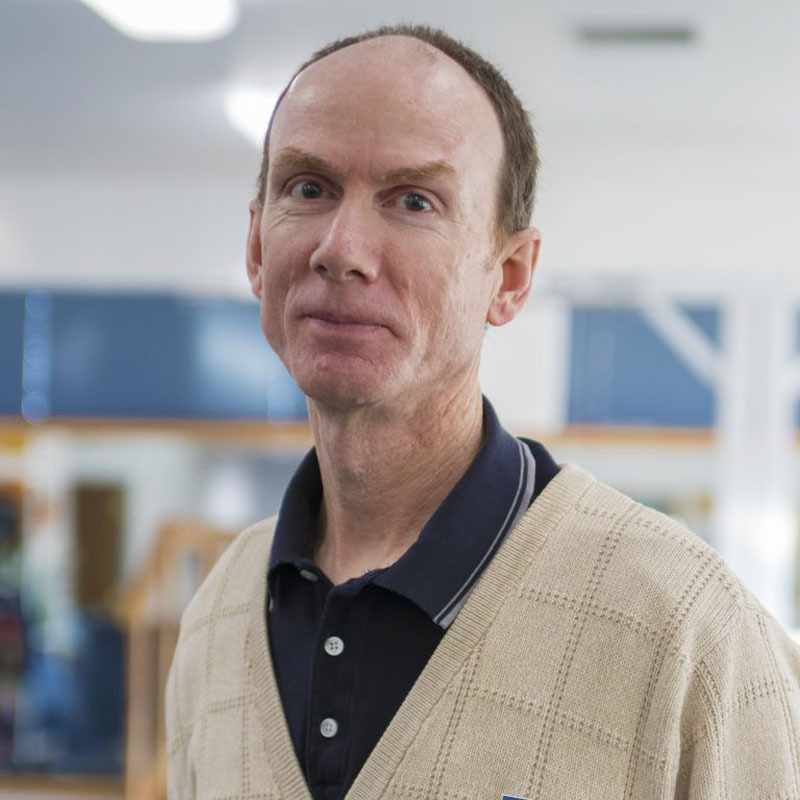 Rusty is a familiar face to La Grande and he and his wife are enjoying their “return to home.” Rusty received his Physical Therapy degree in 1985 from Loma Linda University. 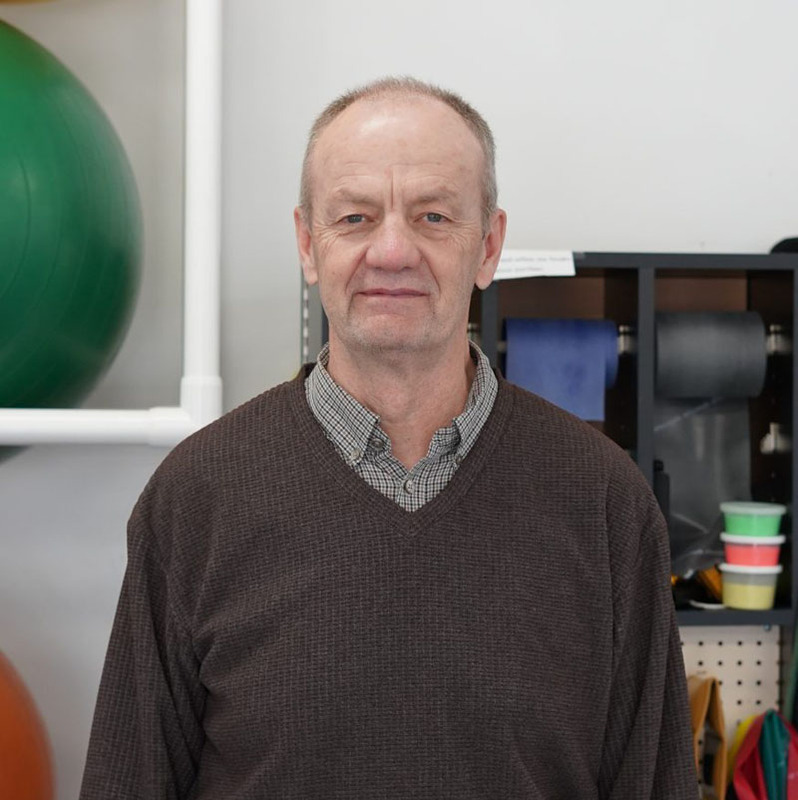 He has been practicing as a Physical Therapist for nearly 32 years and his clinical experience has treated a wide array of conditions with a focus on pool therapy, manual therapy and treatment of chronic pain. Rusty enjoys hiking, camping, and family time. 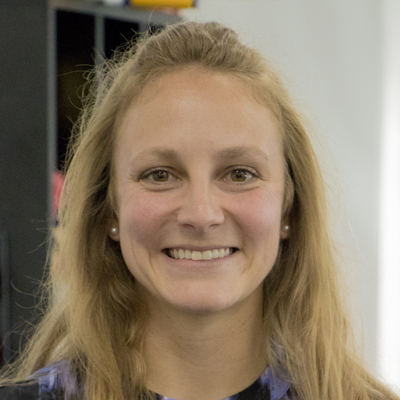 Originally from Bristol, Pennsylvania, Danielle received her Doctorate in Physical Therapy from Temple University. She recently worked in John Day, Oregon where she fell in love with the Pacific Northwest. She has decided to settle down in the area and feels Mountain Valley Therapy is a great place to advance her life and career. Danielle loves to backpack, camp, hike, ski and bike. Kent is the newest addition to the Mountain Valley family! Previously a coach for track & field, Kent is a big sports fan. When he isn’t watching the Pittsburgh Steelers play football, he is watching his three grandsons play sports. Toby Keith is hands down his favorite musician, and he certainly prefers the summer months over the rest of the year, especially because that means he will have clearly skies to deal with; Kent is also a licensed pilot! Tracey joined Mountain Valley Therapy in 2007. 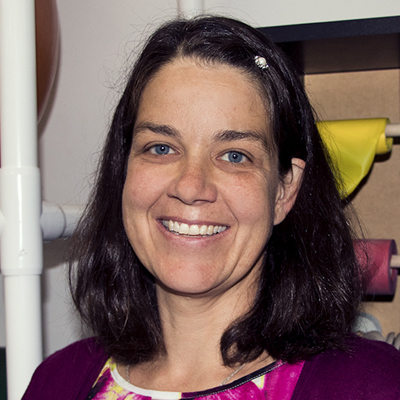 She graduated from the Physical Therapist Assistant Program at Mount Hood Community College in 1996. She has several years of experience with rehabilitation, particularly with the geriatric population. 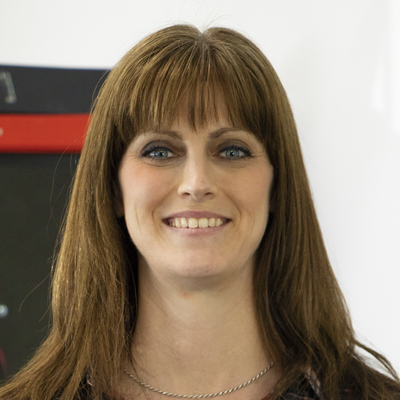 Tracey also serves as the Rehab Gym Director, Clinical Services Director, and Quality Assurance Director. She enjoys spending time with her family, running, and reading. 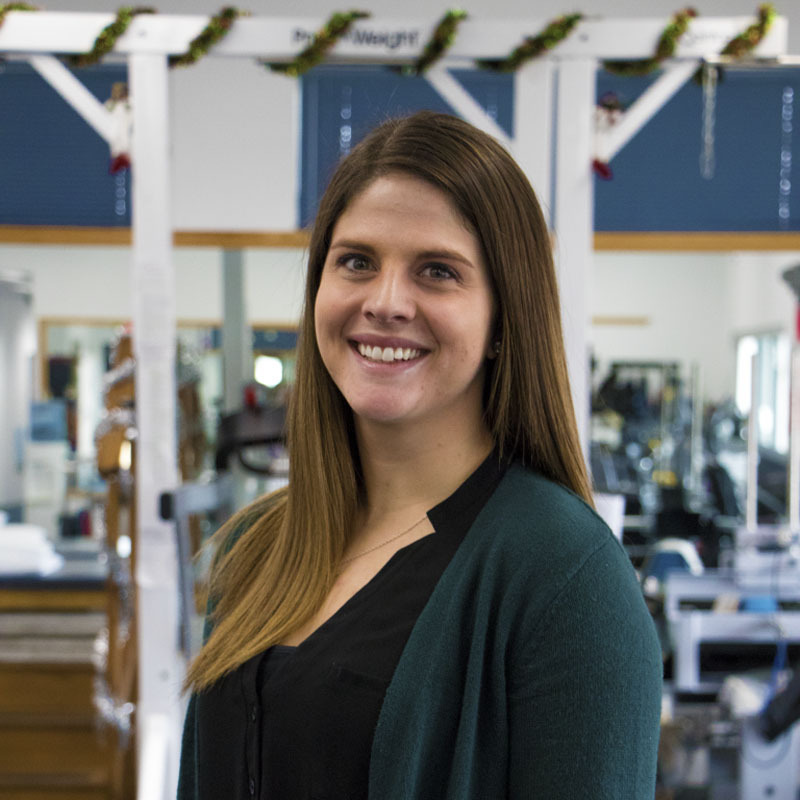 As a graduate of the Lake Washington Institute of Technology Physical Therapy Assistant program, Pamela has 2 years’ experience practicing Physical Therapy in Cle Elum, Washington. Pamela joined Mountain Valley Therapy in May of 2017 after moving to the La Grande area from Ellensburg, Washington. She hopes to expand her skills while working in a large outpatient physical therapy clinic. Pamela enjoys hiking, fishing and exploring the mountains with her husband and dogs. 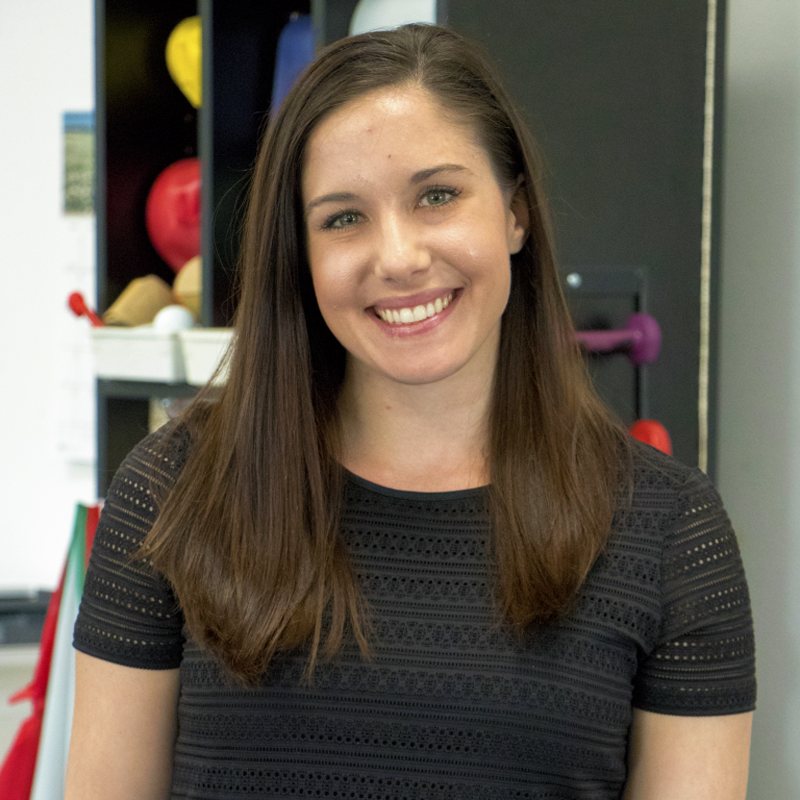 Megan graduated from the College of Western Idaho’s Physical Therapist Assistant program with an Associates of Applied Science in Physical Therapist Assistant from Idaho Consortium of PTA Education, College of Western Idaho. Megan joined Mountain Valley Therapy in May of 2017. She enjoys traveling all over the world and spending time with her dogs while hiking. Amanda graduated from Mount Hood Community College in 2005 and soon after began working at Mountain Valley Therapy. She left Mountain Valley in 2015 to explore and then returned in April of 2018. Amanda specializes in CranioSacral therapy, muscle energy technique, advanced soft- tissue mobilization, and strain-counter strain treatments. Having lived in the area, Amanda was excited to return to her home and family. Amanda is passionate about healing, missions, horses, the great outdoors, violin, and drawing. Coming from Lakewood Colorado, Katelyn recently graduated from the Physical Therapist Assistant program at Pima Medical Institute in Denver. 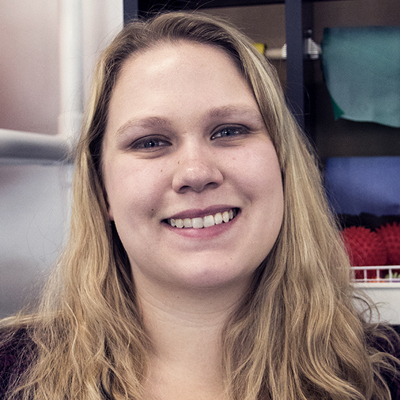 Katelyn is no stranger to healing – she worked as a massage therapist before switching to physical therapy. We caught Katelyn’s attention with our devotion to God, our employees, patients and the community. Katelyn loves to play soccer and she has a puppy dog named Lilly. Taylor was born in Elgin and received her bachelor’s degree from Lewis-Clark State College in Idaho. She specializes in orthopedics and manual therapy. Outside of Mountain Valley Therapy, Taylor enjoys 4-wheeling, watching and playing sports, and family time. Brook joined Mountain Valley in 2003 as a Certified Athletic Trainer. 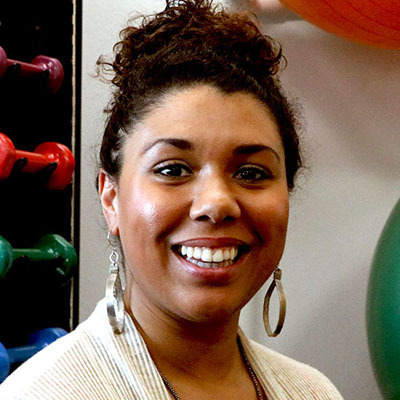 She graduated from the Athletic Training Program at Oregon State University in 2001 and finished her Master’s of Science at Utah State University in 2003. Brook has many roles at MVT, including assisting with the implementation of therapeutic and aquatic exercise with patients. 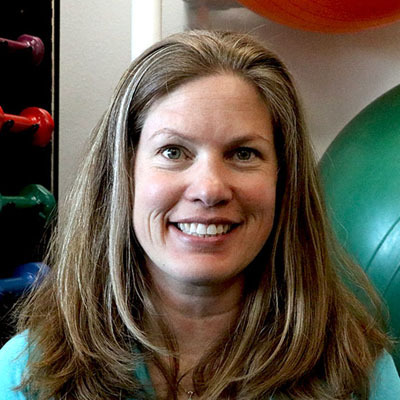 She is the head athletic trainer at La Grande High School, working with student athletes performing injury prevention, treatment and rehabilitation during practices and events. She has pursued further education in multiple areas, including orthopedic injuries, functional exercise, strain-counter strain, and concussions. In 2008, she spent a week in Eugene on the sports medicine staff at the Track & Field Olympic Trials. In her free time, she enjoys being in the outdoors, reading, and spending time with her husband and three children. Angela joined Mountain Valley in 2016 as a Certified Athletic Trainer. 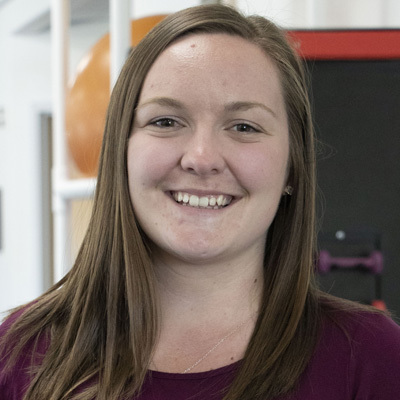 She graduated from the Athletic Training Program at Montana State University – Billings in 2014 with her Master’s degree, having completed her undergraduate work at University of Oregon in 2010. 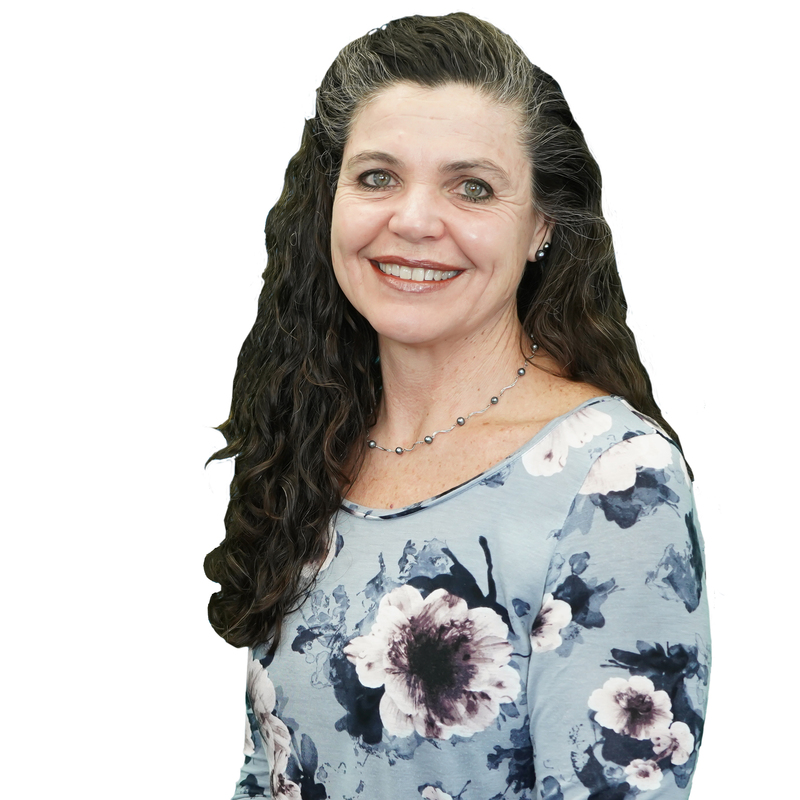 Angela’s roles at MVT include assisting with the implementation of therapeutic exercises with patients and reviewing their home exercise programs. She is helping to facilitate community outreach with some of the smaller schools in the county and surrounding areas, working with coaches and student athletes performing injury prevention education at open gym events. She has pursued further education in multiple areas, including orthopedic injuries and functional taping techniques. Angela is relatively new to Eastern Oregon; she was raised in Bend and is happy to be here with us and enjoys being an active member of the community. In her free time, she enjoys being in the outdoors hiking, cross country skiing and snowboarding, and spending time with her friends and family that live in the area.